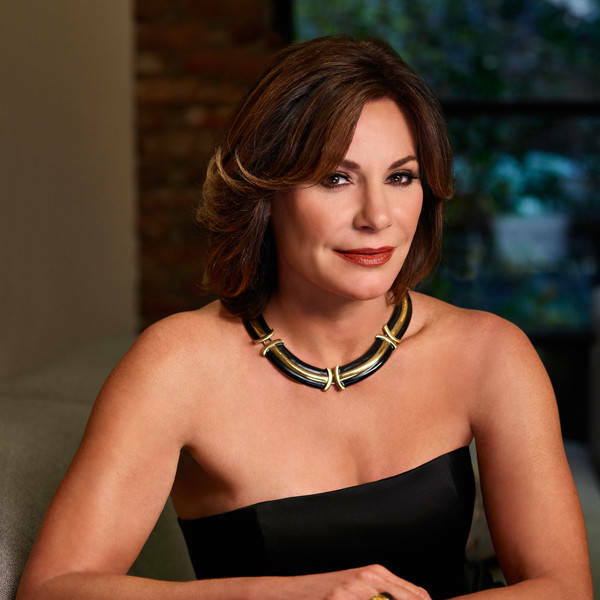 Luann D’Agostino stole the show during last week's episode of The Real Housewives of New York City, when she found herself drunk and fell — twice — during a cast trip to Mexico. The former Countess is now looking back and shares her thoughts on that iconic moment. “It was too funny,” D’Agostino told PEOPLE at ACE’s Third Annual Foodie Ball — a charity event to raise money to help the homeless find full-time housing, employment, and economic independence.